Among those parents we have many that have been trained as Scoutmasters and Assistant Scoutmasters. 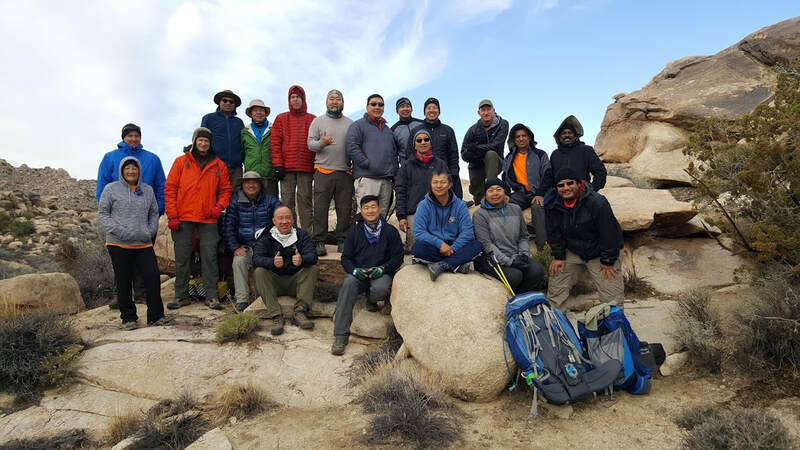 Several of them have continued their Scout Leader training with courses including High Adventure Backpacking and Mountain Navigation, First Aid, Wilderness First Aid and CPR, Rock Climbing Instructor certification, BSA Lifeguard certification and Wood Badge training. 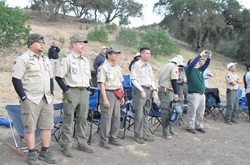 Many of our parents have stepped up and been certified as Merit Badge Counselors for the District and have worked at many Merit Badge Days for the district and individually with Scouts from other troops besides our own. We could not be this successful without them. They deserve our thanks. Thank you for all your dedication to scouting!